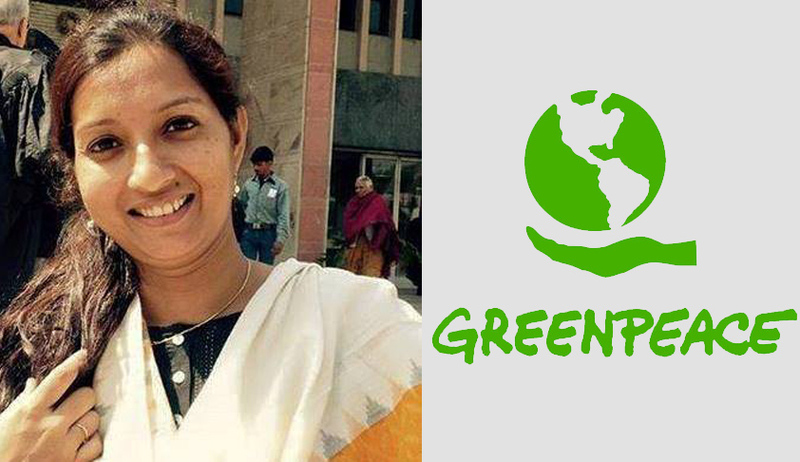 The Supreme Court stayed the criminal proceedings pending against Priya Pillai along with two other persons related to Greenpeace namely Kumi Naidoo and Samit Aich, before the Chief Judicial Magistrate of Singrauli, Madhya Pradesh. Senior Advocate Dushyant Dave appeared for Pillai. A Bench of Justices Jagdish Singh Khehar and Adarsh Kumar Goel also issued notices to the firm and the Centre on Pillai's plea. This petition filed by Greenpeace activist Priya Pillai challenges the Constitutionality of ‘criminal defamation’ and also seeks quashing of criminal complaint filed against her by Essar Limited. Though the Court had initially agreed to tag the matter along with other cases challenging the criminal defamation provisions, Justice Dipak Misra had subsequently recused from hearing the case. The case is now coming up before this new Bench for the first time. The activist has contested the defamation complaint on the ground that Essar has filed it to curb the freedom of expression and prevent her from raising voice against the alleged wrongs of the company. Ms Pillai said that the corporates are using such litigations for preventing public intervention and these are aimed at intimidating activists by keeping them engaged in multiple litigations. Read more of our related stories here.